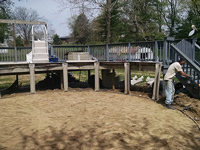 If it has to do with an above-ground pool, we can take care of it. 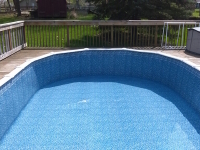 New installations, insurance claims, liner changes, pool or pump maintenance or repairs. Browse our list of services or call today. 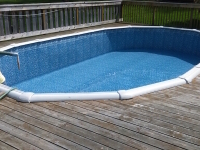 At Perfect Pools we install all types of above-ground pools. 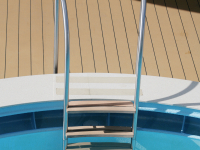 From 15′ round pools with no deck to ovals with full wrap around decks. 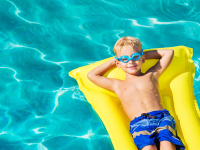 Did you purchase a pool and thought you could install it yourself only to find out you may not have all the equipment and knowledge needed for a safe and accurate install? 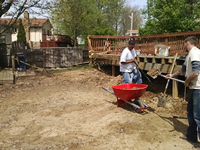 Do you have an old pool that you want to replace (take down/reinstall) that has special circumstances and need an above-ground pool expert’s help? 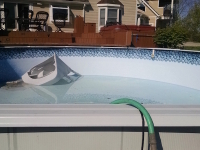 Did you purchase a pool over the Internet from a company claiming you can “do it yourself”? 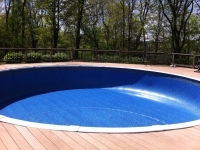 Did you purchase a used pool and now need it to be installed by experts? Starting each swimming season with a sparkling pool is a great way to start your summer. Let the experts at Perfect Pools open and close your pool with confidence extending the life of your valuable investment. 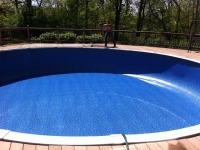 Tired of spending weeks to get your pool clear after the winter closing? Is your pool green, hazy, or full of leaves and debris? 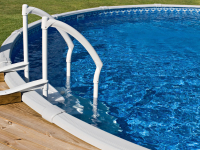 Did you purchase a new pool and are unsure how to keep it sparkling, close or open it? Need the “perfect gift” Perfect Pools gift certificates make a great gift for any occasion? We work with your insurance company, or with you to evaluate the situation, prepare an accurate quote and deliver excellent service. Is your pool slowly losing water? Is your liner so discolored it is an embarrassment to have guests over? 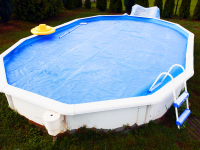 Did you buy a foreclosed home that has an above-ground pool in bad shape? 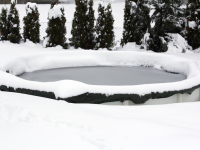 Did wind, storm, snow, or rain damage your pool? Our maintenance expert can trouble shoot through a problem and work with you to find the most economical and long lasting solution available.Is your pool pump not performing as well as it should? 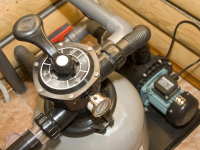 Do you have a leaking skimmer, hose, or pump gaskets? Do you need a solar cover reel, slide or other pool equipment installed in your pool?